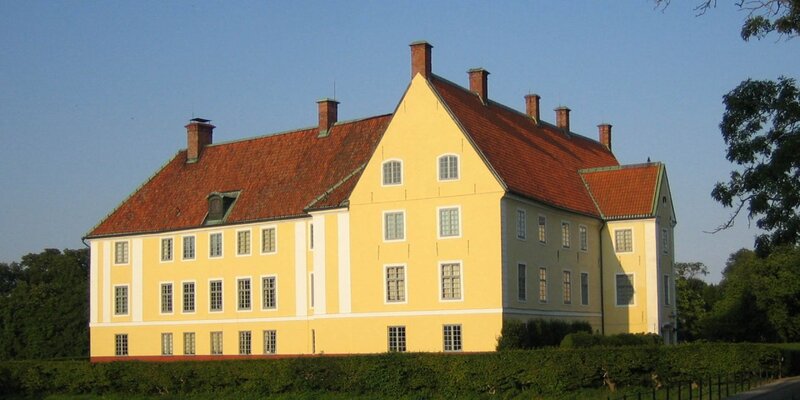 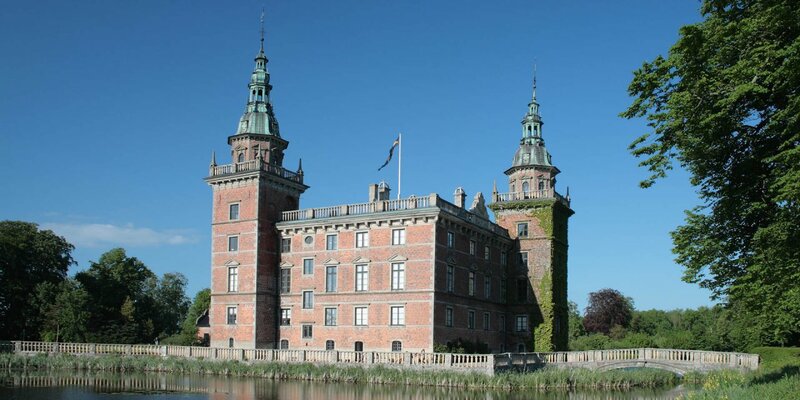 Bellinga Slott is a mansion in the Italian Renaissance style and was built in the 1860s. 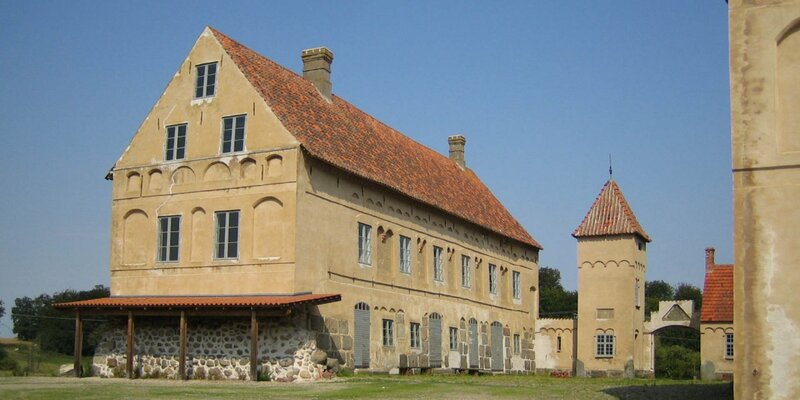 It is located on the western shore of the lake Ellestadsjö near Skårby, around 15 kilometers north of Ystad. 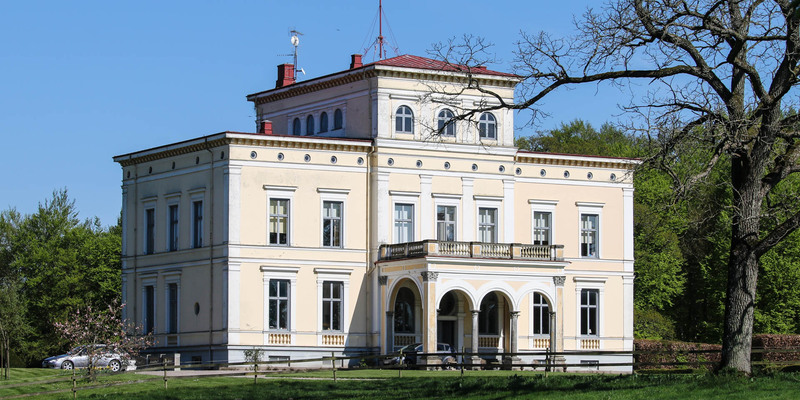 The mansion is in private hands and is not open to the public.